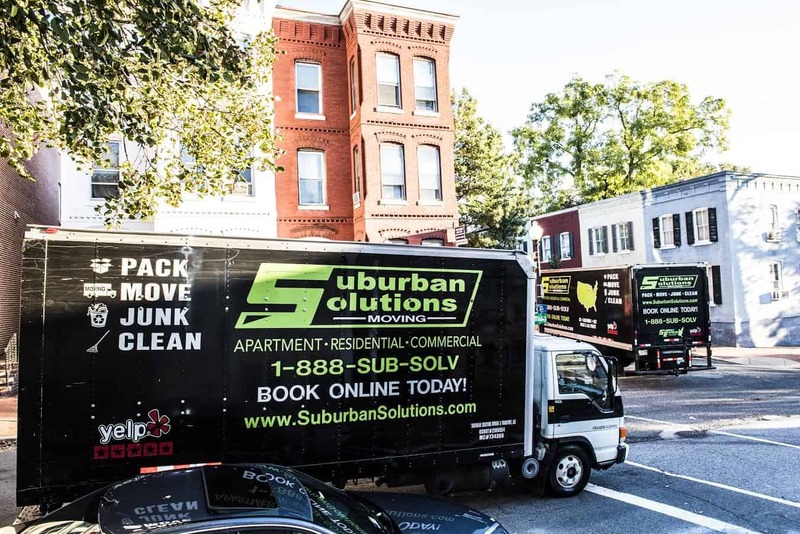 If you are seeking moving services, you may want to discuss your needs with Long Island movers from Suburban Solutions. Welcome to the Nassau County Page for Suburban Solutions! The Nassau Branch opened its doors in April of 2017 and operates out of Huntington Station, NY. The Nassau Location operates Moving Trucks of all sizes and services the entirety of Nassau and Suffolk County (Melville, Bethpage, Farmingdale, Hicksville, Syosset, Oyster Bay, Westbury, Levittown, Freeport, Seaford, Amityville Lindenhurst, Huntington and of course Huntington Station). 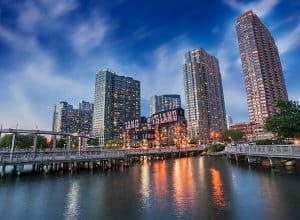 We can also service moves throughout Suffolk County (North Shore from Stony Brook and Port Jefferson all the way to Upton, eastport and out to the Hamptons). 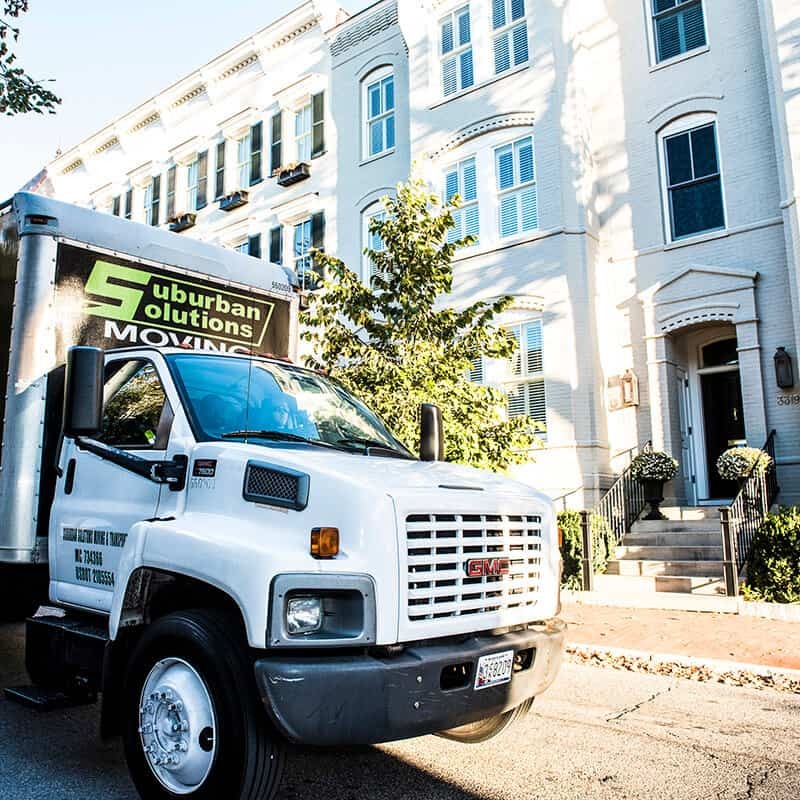 Experienced Long Island movers from Suburban Solutions help many homeowners and residents with their complex moving needs. Hire the movers Long Island residents trust and don’t settle for less! 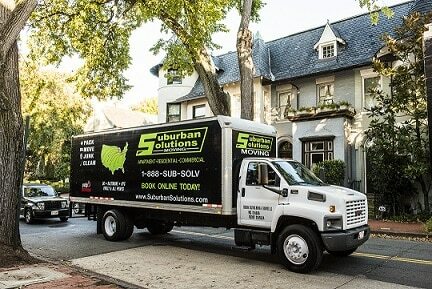 Contact and hire Long Island movers from Suburban Solutions to help you with your moving needs today. You no longer have to search for an experienced team that can handle all of your packing needs for you. Our trained service teams are trained to carefully pack your belongings with skill, and transport them to your next location or home. 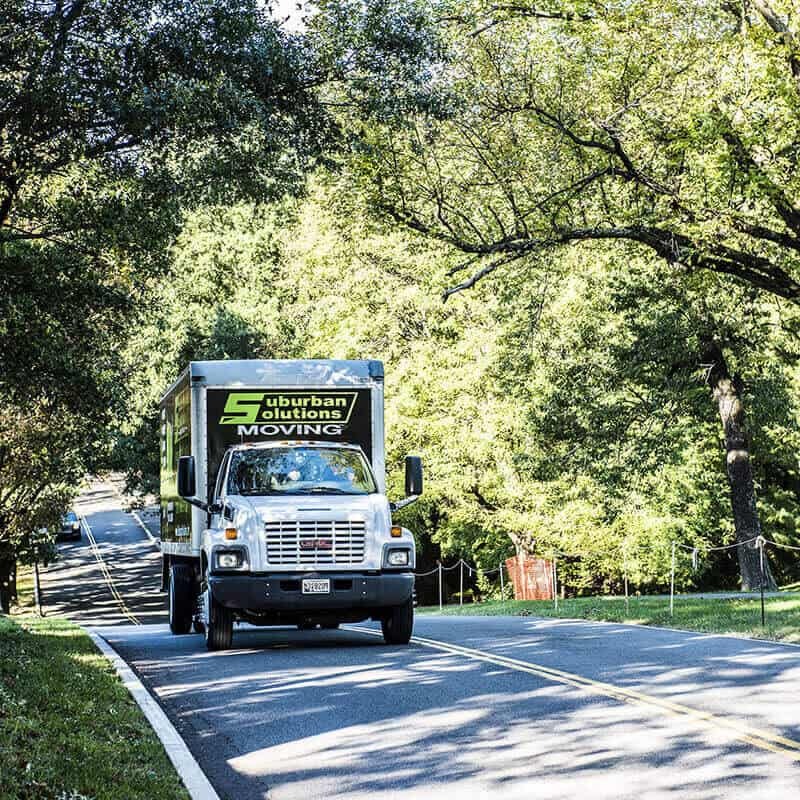 We may even be able to offer you our specialty service of same-day moving! In addition, we can provide all of the necessary packing materials, such as quality boxes in a variety of sizes, packing paper, tape, and wardrobe boxes to ensure the seamless packing of your clothes, bubble wrap, and more. 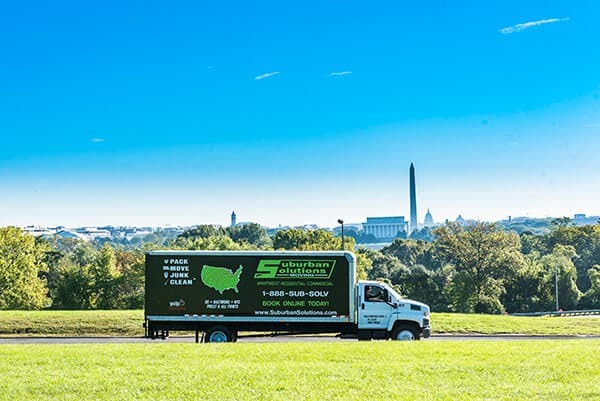 If you’re looking for movers for Long Island moving jobs for yourself, friends, or family, you should consider contacting Suburban Solutions today. We understand the stressful nature of moving, and that entrusting another person with your most precious belongings can be scary and unnerving. We want you to feel comfortable with Suburban Solutions taking care of your personal belongings, and know that they are in the hands of skilled professionals. This is when hard working Long Island movers may be beneficial to you and your moving needs. 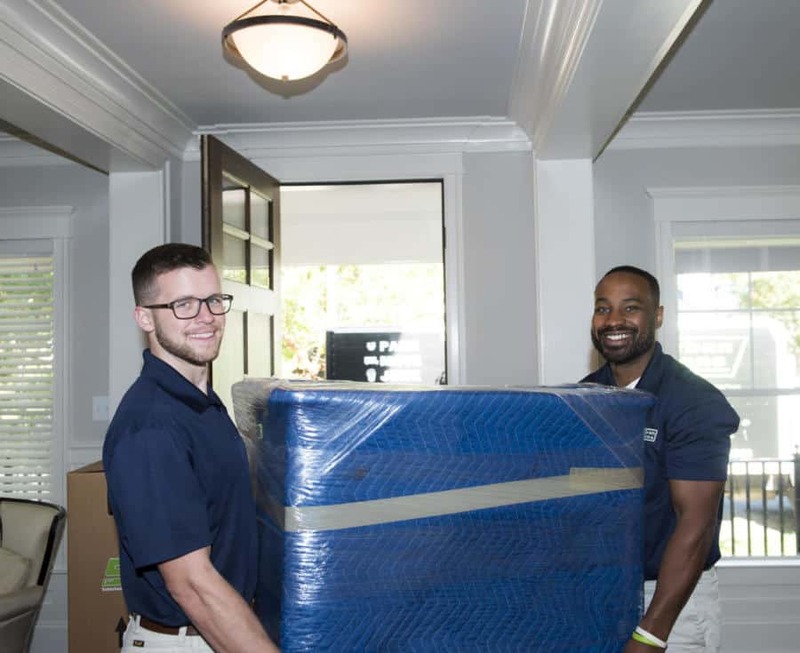 Whether it is a local move or a move across the entire country, client satisfaction and happiness is our top priority always. Allow us to make your move the smoothest and stress-free that you’ve ever experienced. We specialize in junk removal, and we sympathize with the feeling of having possessions that you no longer want or need in your house or apartment. Whether you’re getting your home ready to put on the market, you simply want to remove clutter, or you’re downsizing, Suburban Solutions is here to help. We pride ourselves on our streamlined and cost-effective junk hauling process. Use our easy online form to schedule an appointment with our office, or call and speak to one of our representatives. You will only pay for what we remove as this is our way of ensuring you are always getting a fair deal. 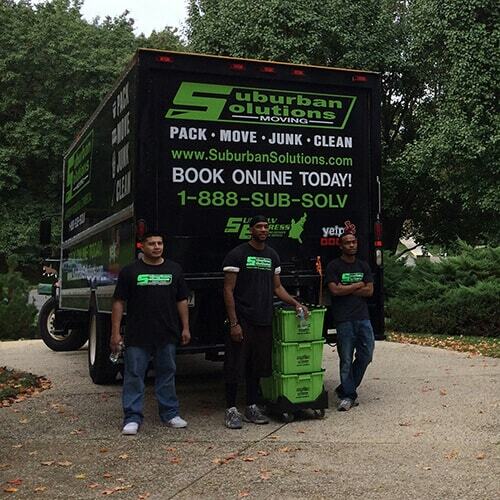 We boast a green logo at Suburban Solutions, and are proud to be a Green Junk Removal company. We strive to donate everything possible to the local Goodwill Center and we do not contribute to landfills whenever it’s avoidable. At the same time, we also strive to provide the residents of our community with clean, second-hand furniture that is affordable. This can allow cost-conscious and low income families to more easily furnish their home. 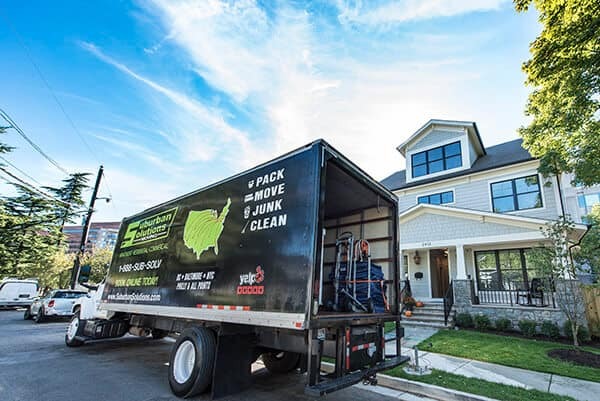 To schedule an appointment with trusted Long Island movers for your moving needs, contact us today at 1-800-SUB-SOLV or fill out our online contact form through our website. The Huntington Station Branch is operated by Al Solomon who started the location in May of 2017 as our second operational office in New York. Al Solomon has over 10 years experience and can help with all your local moving and long distance moving needs! We can assist you with Packing, Moving or Junk Removal. Here are just a few of the NYC, Long Island, Suffolk and Nassau County neighborhoods Suburban Solutions serves.